Justin Garner is an emerging singer-songwriter, hailing from Plaquemine, LA. He has taken his talents across the globe on television, online, and onstage. In 2014, he was the breakout star and first winner of MTV’s television show Copycat. 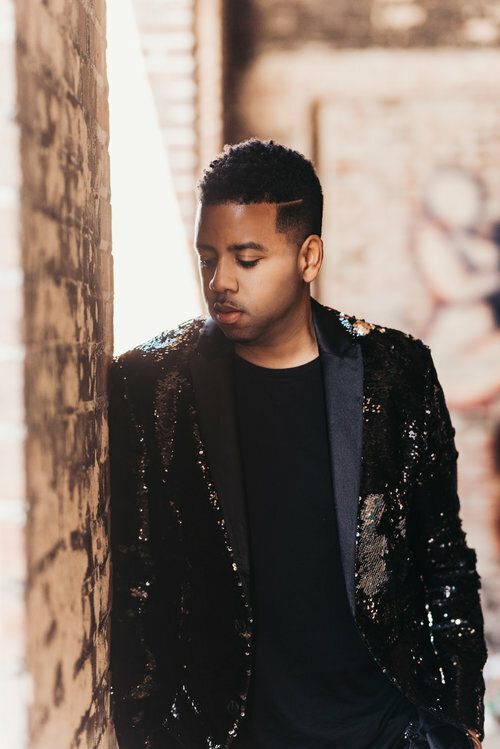 Online, he’s garnered millions of views by both covering hit singles by Bruno Mars, Beyoncé, and Rihanna, and premiering new, innovative music on his coveted YouTube channel. 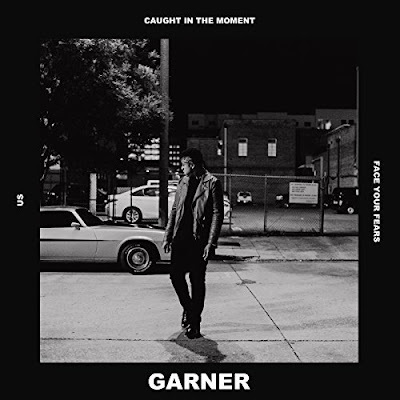 Adding to his global reach, Garner debuted his music internationally and charted at #1 on iTunes Japan R&B/Soul charts for his 2014 album, I AM. Currently, Garner is promoting the release of his New EP "Us", with this project he aims to stretch across genre to redefine his sound. Listen Now.